NATIONAL coach Yeng Guiao is confident Andray Blatche got a good grasp of the Team Pilipinas system in the short time that he was in the country before the sixth and final window of the Fiba Basketball World Cup qualifers. Guiao said the team made the most out of the 10-day stay of Blatche in Manila that saw the naturalized player train not just with the national team but with Guiao's PBA ballclub NLEX, just to speed up the familiarization process. Blatche left the country on Monday morning to rejoin his club team in China. He will rejoin the team on February 16 in Doha. Guiao said Blatche's willingness to learn the system made the transition easy. “Importante rin na gusto niya. Mas mahirap sa isang tao na turunan ‘yung isang bagay na hindi niya gusto. At least siya, gusto niya. He is making an effort to learn,” said Guiao. 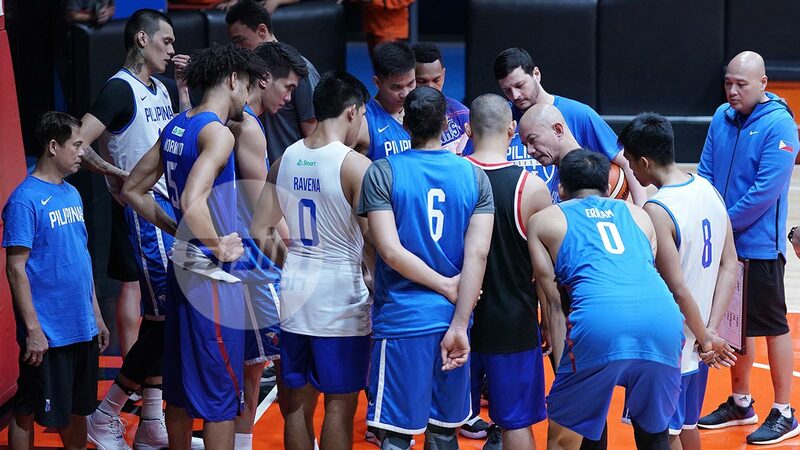 With the way things are going, Guiao expressed confidence about the team's chances of winning the final two games of the Philippines against Qatar on February 21 and Kazakhstan on February 24. “We feel very confident that we can get to the World Cup. ‘Yun naman ang objective natin from the beginning. If we win these two games, ‘yun na ‘yun. But if we lose one, mahihirapan na tayo. Importante, dalawa maipanalo natin,” said Guiao.